The French EV passenger car market saw some 3,100 registrations in February, up 12% year over year (YoY). However, the growth comes only from PHEVs (+115%), as BEVs (-14%) continue to sit in the red (-28% this year). Are buyers holding out for the new LEAF, the Tesla Model 3, and a new Zoe? The fact that plug-in hybrids represent 59% of sales so far this year is a shocker since this is a market once known for its BEV friendliness (in 2015, BEVs outsold PHEVs by a 3-to-1 ratio). Nevertheless, the current plug-in vehicle share more broadly sits at 1.7%, which is on par with last year’s result, so PHEVs have at least been able to compensate the BEV slowdown. Looking at the February best sellers, the Renault Zoe returned to four-digit results (1,155 registrations), but it was still down 26% YoY. The Nissan LEAF returned to its most natural position (#2), with 306 deliveries. That was the LEAF’s best result in 11 months. 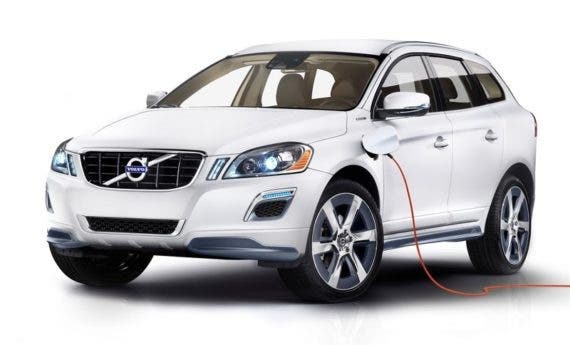 Two plug-in hybrid models — the Volvo XC60 PHEV and VW Passat GTE — showed up in the top 5 this month, both establishing record numbers. A sign of new times in France? 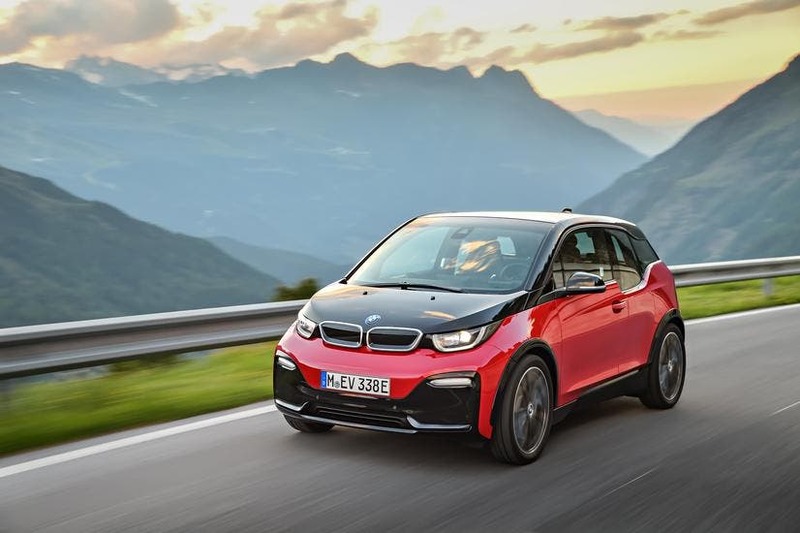 In a market usually known for its stability, there was a lot to talk about the Zoe, the Nissan LEAF returning to second place, and the Kia Soul EV dropping three positions to #6. 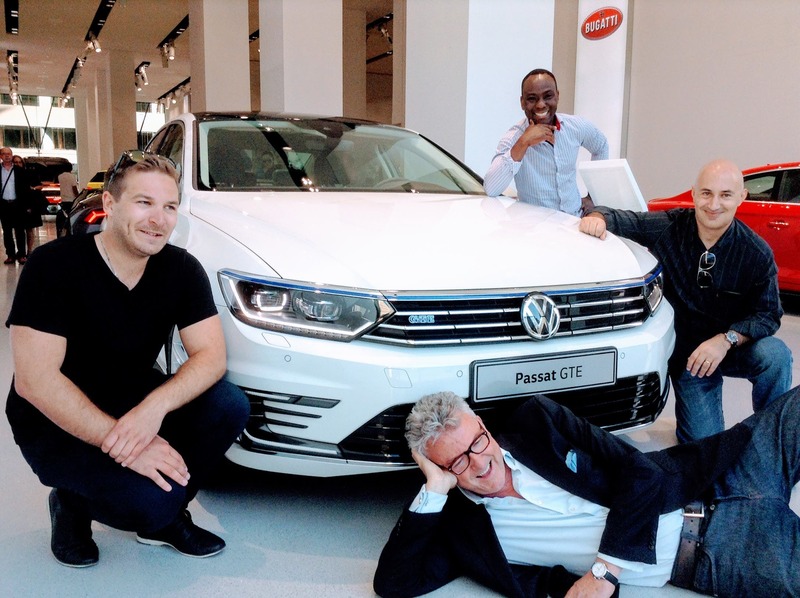 Other notable stories are the VW Passat GTE’s steep rise — up five positions, from #12 to #7 — and the Smart Fortwo ED’s stumble to #9. Finally, the Mercedes E350e had its best performance ever (79 registrations), allowing it to jump eight positions to #12. In the brand ranking, Renault (33%) continues in the driver’s seat, followed at a distance by BMW (11%). Mercedes and Volvo, both with 8% share, are running neck and neck for the bronze medal.